Every so often I get the chance to sit in front of users who try and click their way around my software. It is only then do I realise the amount of pain I have inflicted upon my users! (Of course this was never my intention). As part of my research I have come up with some nice tweaks which hopefully will help with making our users working lives just a little bit easier. 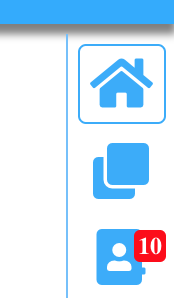 On the top right of babblevoice Desktop we have added 4 buttons to help get around the different areas just a little bit quicker. These are available on the queues and contacts. With Phone book, a search can be by typing in a name or number in the search bar and hitting enter, or when a call connects to your phone a search on the number will automatically happen. When an automatic search occurred in the previous version (via a call connecting) when you hung up then the search would also automatically clear. The search also cleared on other events, for example when you put the call on hold. I watched a number of frustrated users try to view the search results, just as they would disappear. So, we decided to make it stay until cleared. 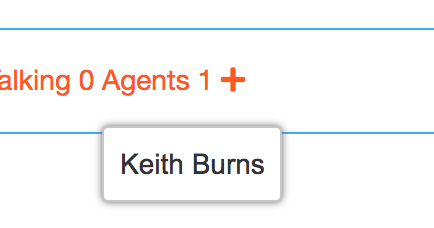 Hover over the agents word and it will name the agents who are members of the queue. 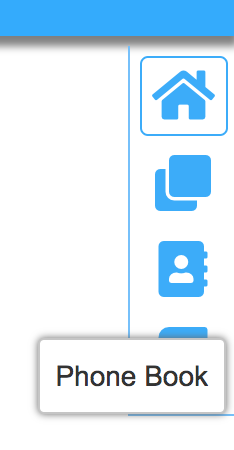 Click the ‘+’ to add your phone to the queue.